Remeber the KPMG Isle of Man scheme that was developed 18 years? 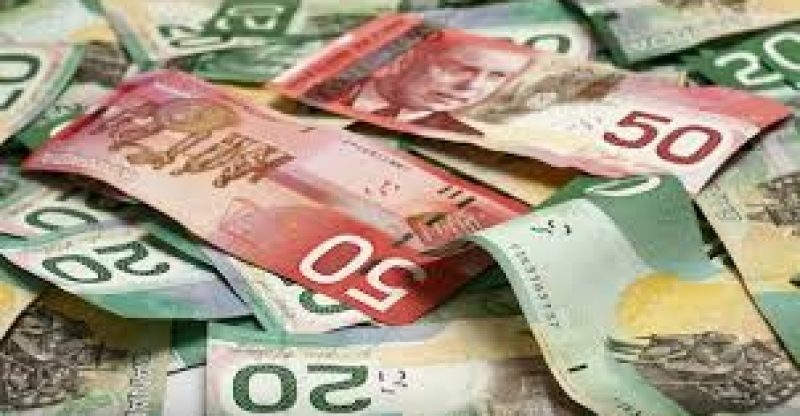 Well, investigations conducted by the Canada Revenue Agency have shown that it was a scam. The minimum buy in into an offshore company structure was $5M with additional $100,000 to get it started. Shell have been discovered connected to a KMPG tax dodge scheme which the CRA called as an attempt to lie to the federal treasury. A shell company is basically a structure of papers without employees usually found in offshore tax havens such as the Isle of Man. One of a few shell companies “created” by KMPG has now been connected to billionaire, Vic De Zen—Toronto-area manufacturer and recipient of the Order of Canada. Another name connected to the “company” is Tisiana Cavarzan but that was almost 16 years. She was the director of finance of a beach resor tand casino that was set up Zen in St. Kitts. Coincidence? As soon as KMPG caught wiff of an investigation, it moved its offshore company structure across Atlantic. Guess where to, specifically? The beach resort and casino. Interesting. 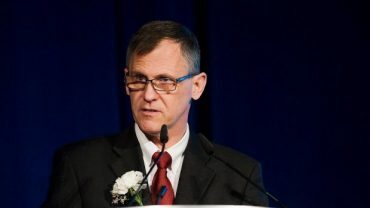 The senior vice president of Rogers Bank and Financial Services—David Robinson—may or may not have connections to this shell company; his name is on the list of the yearly shareholders as a member of the Rogers family. His uncle is founder, Ted Rogers. He is also related to one Florida-based neurologist, Dr. David Perlmutter by marriage who is also on Gasque documents. This company has been connected to the Burt family in the Manitoba city of Winnipeg. They are the owners of the Nutty Club candy empire. Emperor Jim Burt’s son, Austin, has also been connected to the shell company. He claims that KPMG was his auditor. Andre Chagnon and family from Quebec were in charge of this one. They are also the first owners of the cable giant, Videotron. Then director of Groupe Videotron Limited, Frederick Williams Benn, a Canadian citizen, was on the board of directors of Sojecci in the Isle of Man. There is also Sojecci in Barbados owned by the Chagnon family. Leonard Metcalfe, a businessman from Surrey, British Columbia, is listed as the shell company’s director.